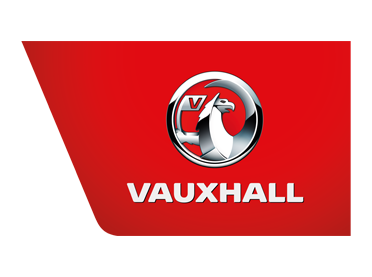 The Vauxhall Combo has been developed by Groupe PSA and optimised to the needs of the brand. The prize-giving took place at the IAA commercial vehicle show in Hannover on the 19th September 2018. Vauxhall/Opel CEO Michael Lohscheller accepted the award for the Combo from IVOTY President, Jarlath Sweeney.